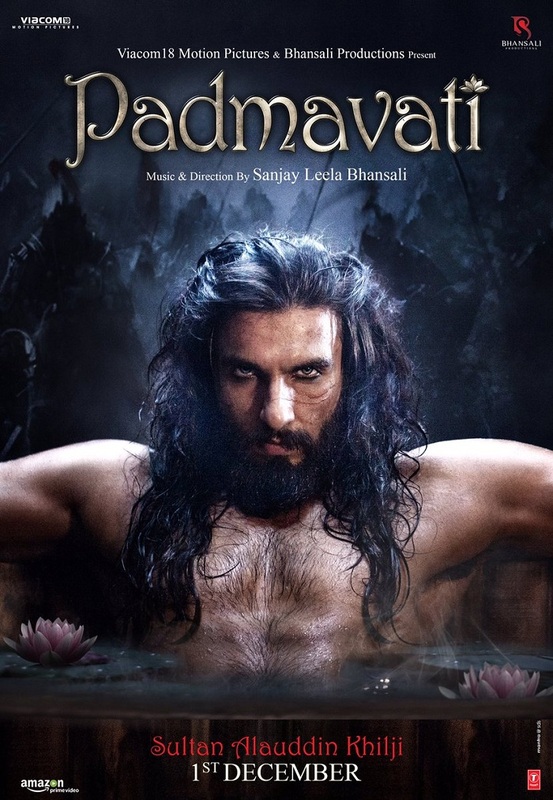 Here is presenting First Look of Ranveer Singh as Sultan Alauddin Khilji in Padmavati. Already first look of Deepika Padukone and Shahid Kapoor are out. Now it is time for Ranveer Singh. 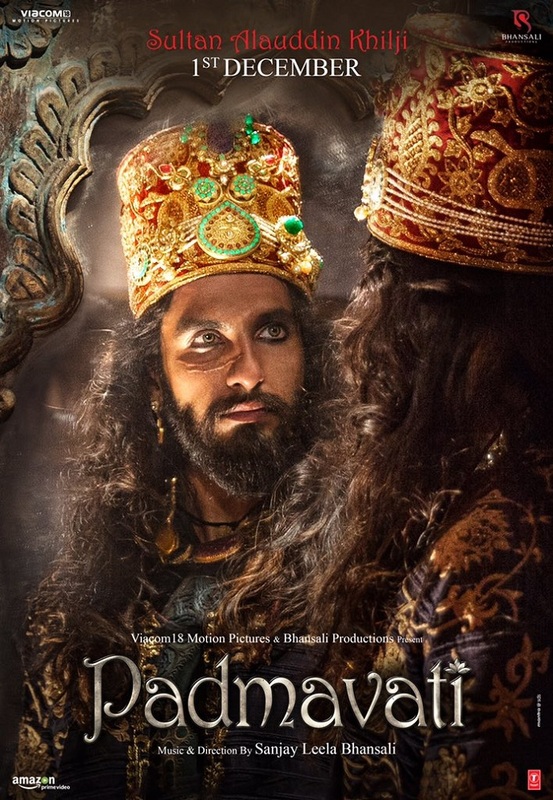 Ranveer first look as Khilji looks deadly! Padmavati is one of the most awaited film of the year. Film is directed and produced by Sanjay Leela Bhansali. Film is slated for release on 1st December, 2017. 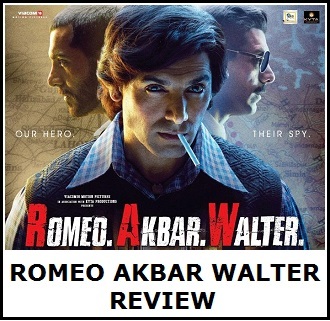 There is lot of buzz and excitement among movie goers regarding the film and it is expected to open big at ticket counters at the time of its release. 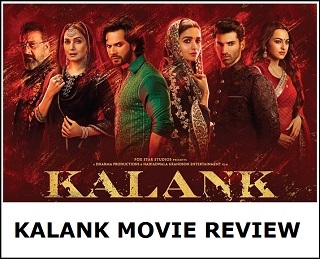 is film me dikhane ko bht kuch h.. Allauddin khilji, Ratan Singh, Rani Padmavati, Gora-Badal(Ratan singh k senapati).. Ab dekhna ye h k SLB sir ne kon kon se sequence daale h isme... Agar in sabi ko importance di gyi h to ye film Bollywood k itihas ki sbse safal filmo me gini jayegi. Something wrong in both pics.. the cut mark on his face in first pic is under left eye and in 2nd pic it is under right eye..